SlideDeck 3 for WordPress is the leading responsive slider plugin that lets you easily create content sliders out of almost any content. Its intuitive, customizable operations allow you to build stunning WordPress responsive sliders without writing a single line of code. SlideDeck 3 Content Slider is now available for $59 with 50 bonus hi-res nature stock images for a limited time from TNW Deals. With the deal, you’ll receive one year of the SlideDeck 3 Developer License, but have lifelong access to your completed sliders. SlideDeck 3 supports images, text, video, and custom HTML, as well as integration with content from your favorite platforms, including Facebook, Instagram, YouTube, NextGEN, RSS feeds, and more. Content living within a slider is guaranteed SEO friendly, and no coding is required. At 72 percent off, it’s never been less expensive to give your website a serious boost in presentation and functionality. 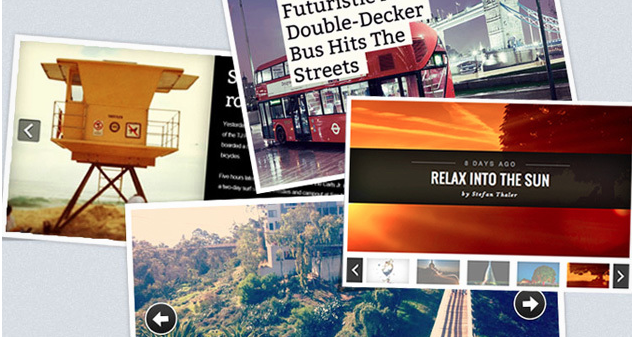 Get the SlideDeck 3 Content Slider plus 50 bonus hi-res nature stock images for just $59 from TNW Deals.